Until the US Presidential elections happen in 2016, we will be condemned to the racist and sexist comments made by Donald Trump. Thankfully, there are still many people with common sense out there, and the artists among them are using their voices to call him out. One of them is Sarah Levy, an independent journalist, activist and artist from Portland, Oregon, who has used her menstrual blood to paint a portrait of the Republican candidate. I’d also like to point out that it is an ugly one, but not because of the menstrual blood, but because of Donald Trump’s face, in its natural state. 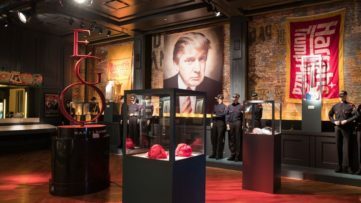 Artist Painted Donald Trump with Period Blood – Why ? Throughout his presidential campaign so far, Donald Trump has said some detestable things, and two of them have become quite scandalous. When he announced his candidacy in July, he insulted the Latino community living in the US by referring to the Mexican people arriving in the country as “rapists” and “drug pushers”. To prove that he is not only racist but also sexist, during the first GOP debate, Donald Trump implied that Fox News anchor Megyn Kelly was on her period at the time, because she asked him “tough questions”. ”You could see there was blood coming out of her eyes, blood coming out of her whatever”, said Trump, later claiming he had meant to say “nose”. 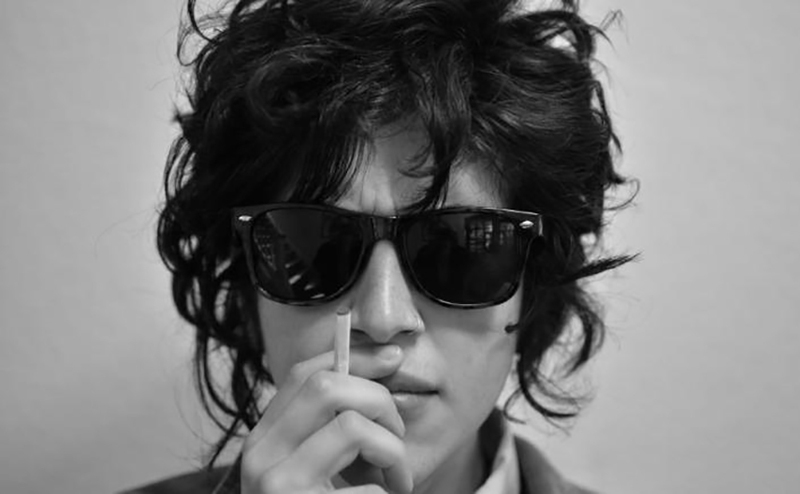 Now, Sarah Levy used her own period blood to paint a portrait of him, calling her artwork, well, Whatever. 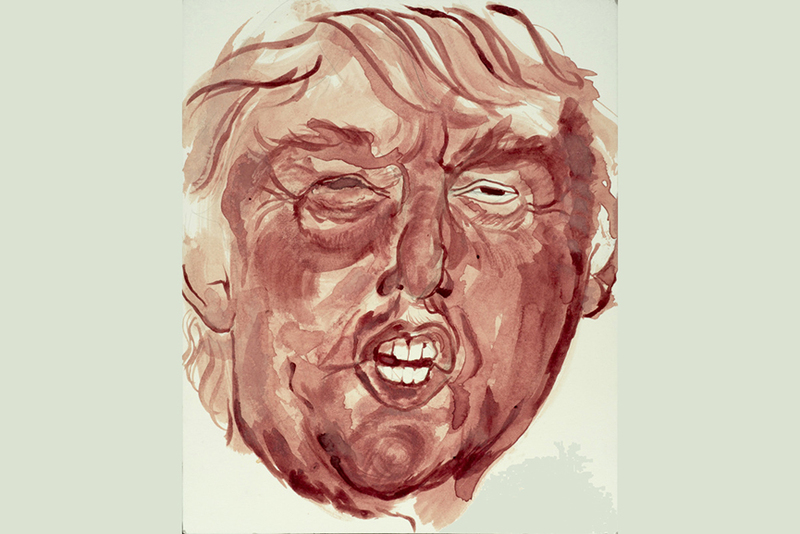 The rather well-executed menstrual blood portrait of Donald Trump is currently being sold at Sarah Levy’s Facebook page, and all the proceeds from the sales will be donated to immigrant’s rights organizations. The artist claims that her artwork looks better in real life, as you can see more of the color and texture, although you better hurry up, as it’s already going from being bright red to reddish-brown. Speaking to BuzzFeed News about her project, the artist said “That he thinks he can bring up the healthy functioning of women’s reproductive systems to insult women’s intelligence is a big problem that I think needs to be called out,”. If you’re interested, you can also purchase a poster of the Bloody Trump image via Etsy, and give $20 to help Mexican immigrants. While Donald Trump strongly denies that his comment had anything to do with periods, we have some valid reasons to believe that he did. Why would it surprise us that he’s one of the people who think that periods can in any way influence a woman’s capacity to make decisions when, unfortunately, there are many more who share his opinion? Furthermore, Donald Trump has a bit of a history when it comes to insensitive commenting – the recent Rosie O’Donnell name-calling and the 2012 Twitter insulting of Arianna Huffington, just to name a few. 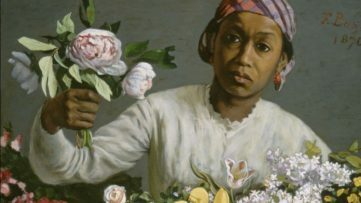 A number of female artists today are trying to change the prejudiced, widely accepted attitude towards period blood as anything but a body fluid as natural as any other, and that’s something we wrote about very recently. While we hope that these women will manage to succeed on this quest, we can probably expect more insanely stupid comments from Donald Trump, which are, at this point, becoming regular news stories. Do you like the portrait? Tell us over on our Facebook page! For more on the story, sign up for My Widewalls today! Featured image: Donald Trump Menstrual Blood portrait by Sarah Levy. Image courtesy of the artistAll images used for illustrative purposes only.